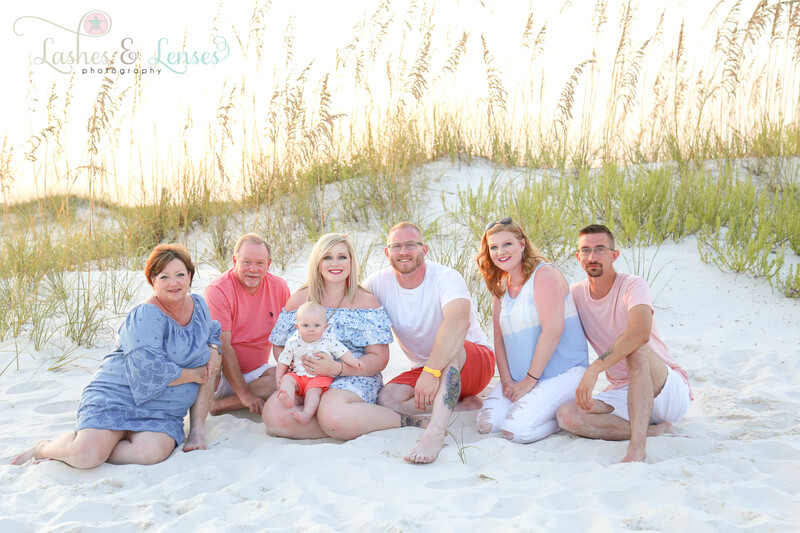 We love seeing extended family members enjoying vacation together and we were so happy to spend this evening with them helping to capture their precious memories. 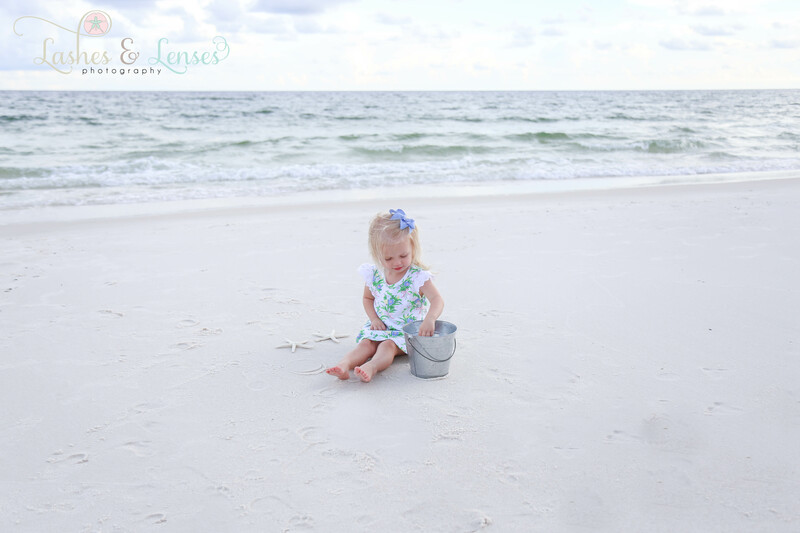 The water and sky were absolutely beautiful at Johnson’s Beach and the children as sweet as can be. 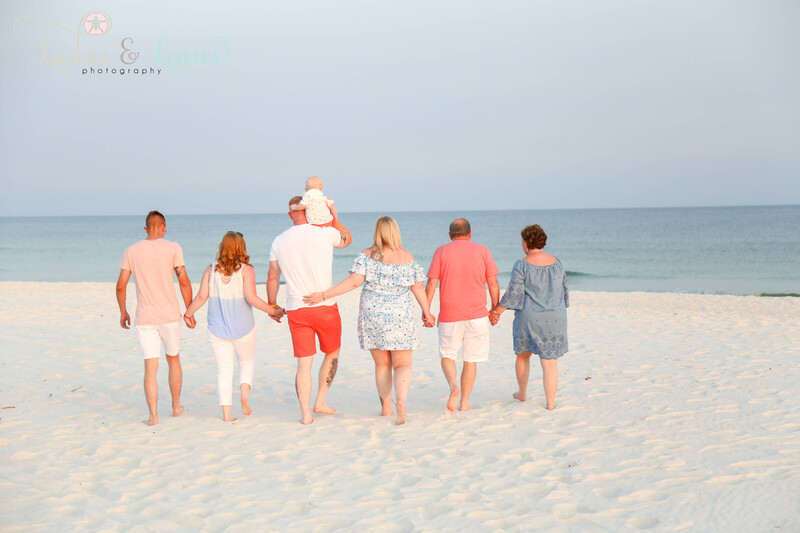 We had a wonderful time with this dear family. 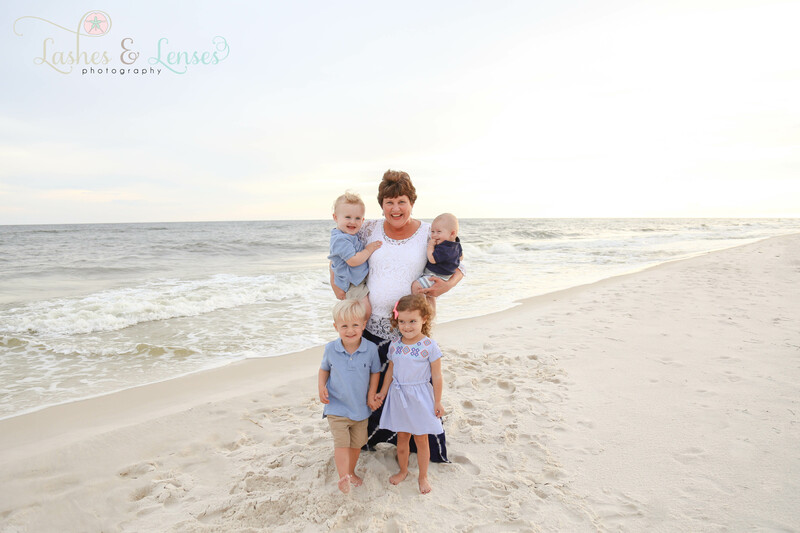 The children were so sweet and had a ton of fun together and as you can see from the photos their Grandma adores each one of them, they truly are her special little Blessings. 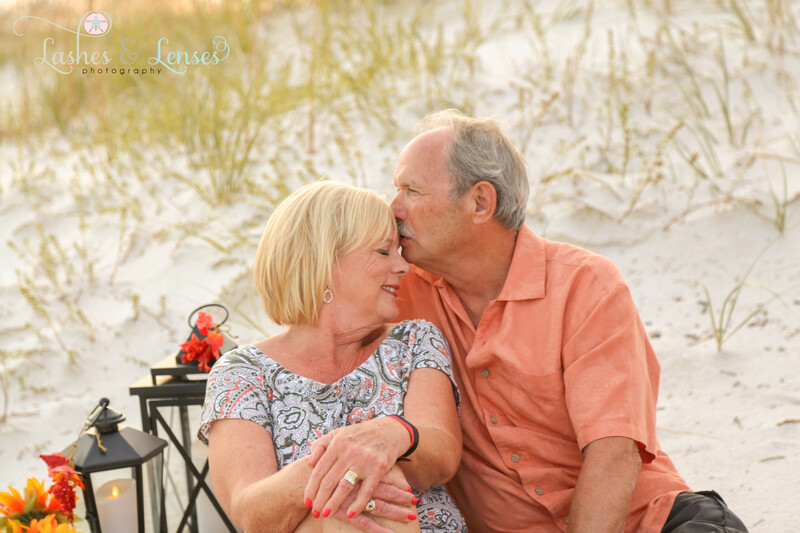 They made memories together that will be cherished for years to come. 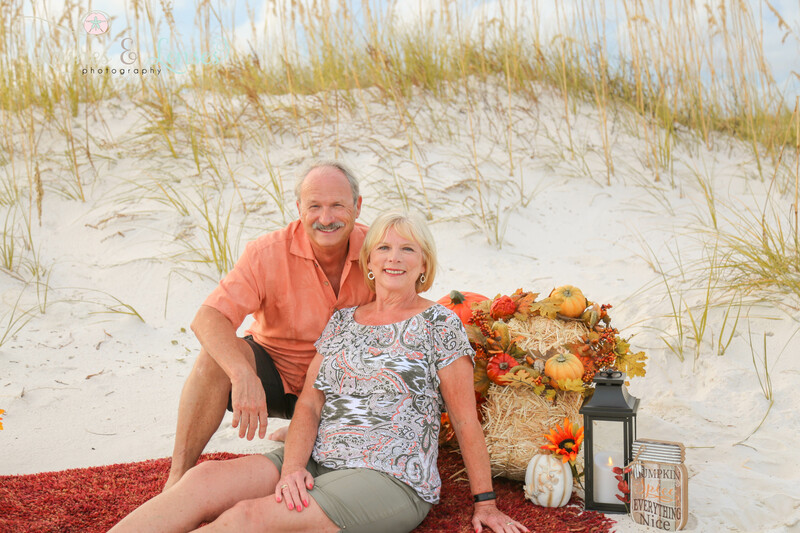 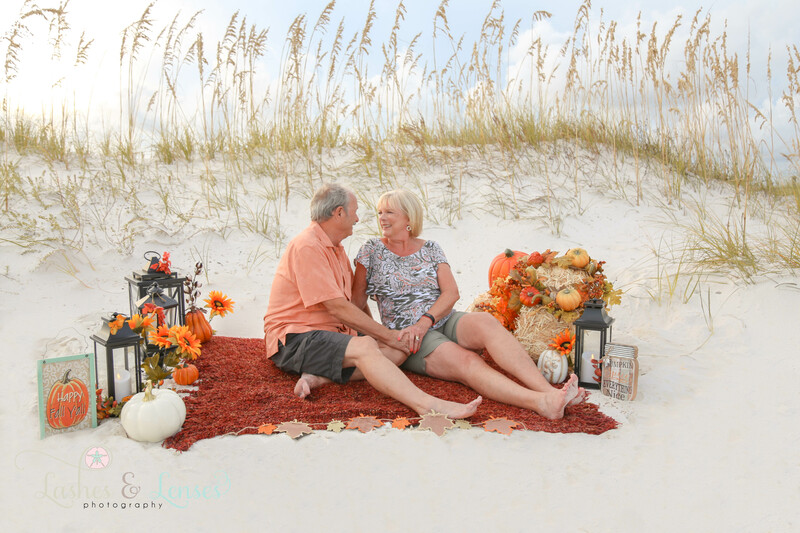 This Fall Mini Session was a very special one for us because a year ago we took photos of Linda & Bill for their 50th Wedding Anniversary when we met them for the first time. 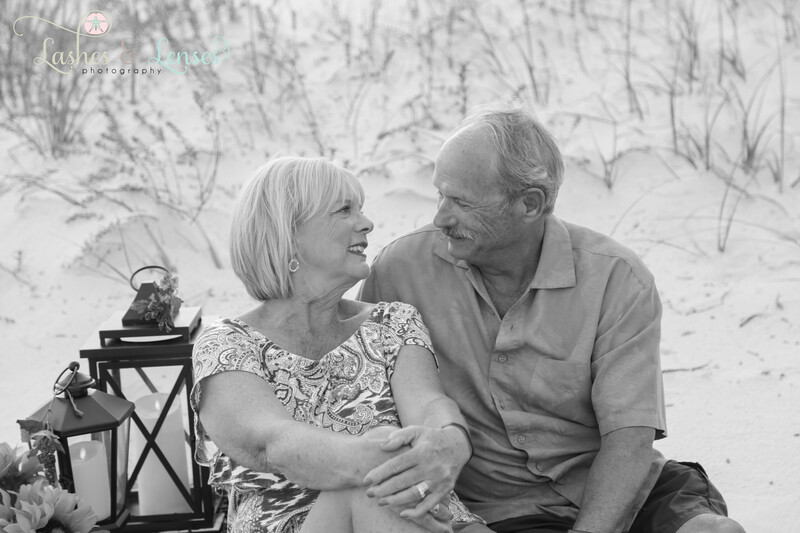 They are such a sweet couple who after 51 years are still so in love and have a ton of fun together. 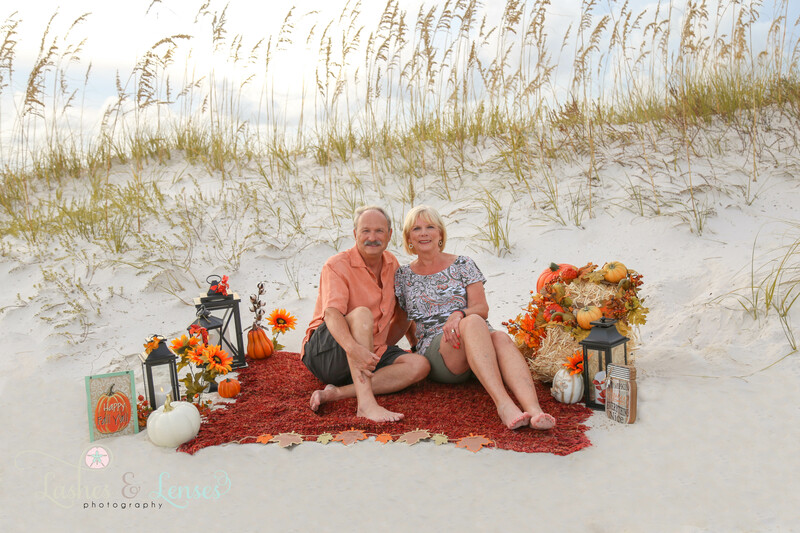 What started out as just clients they have now become our dear friends. 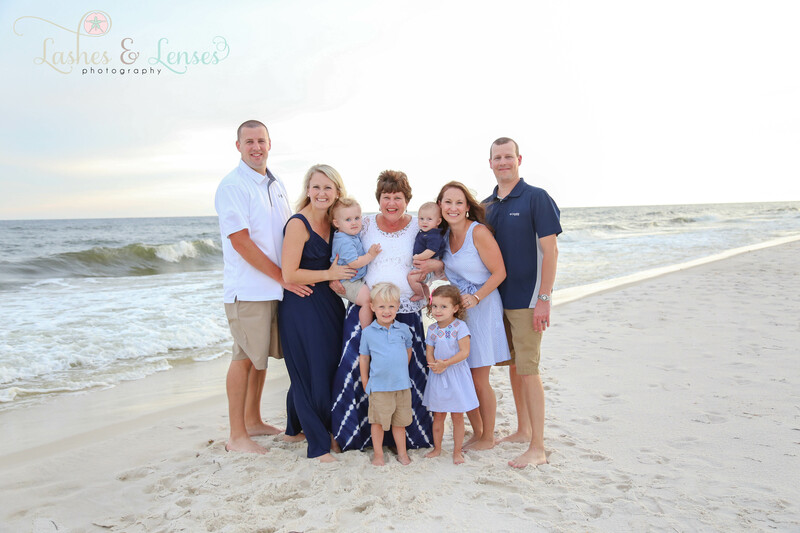 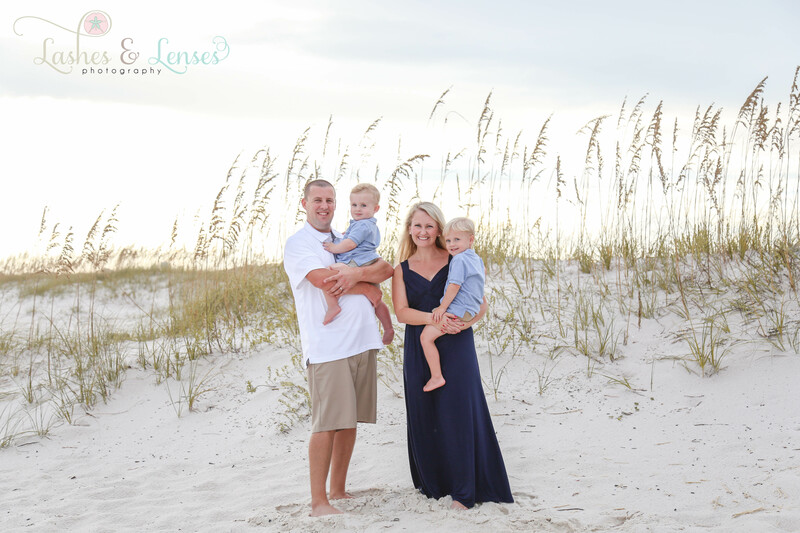 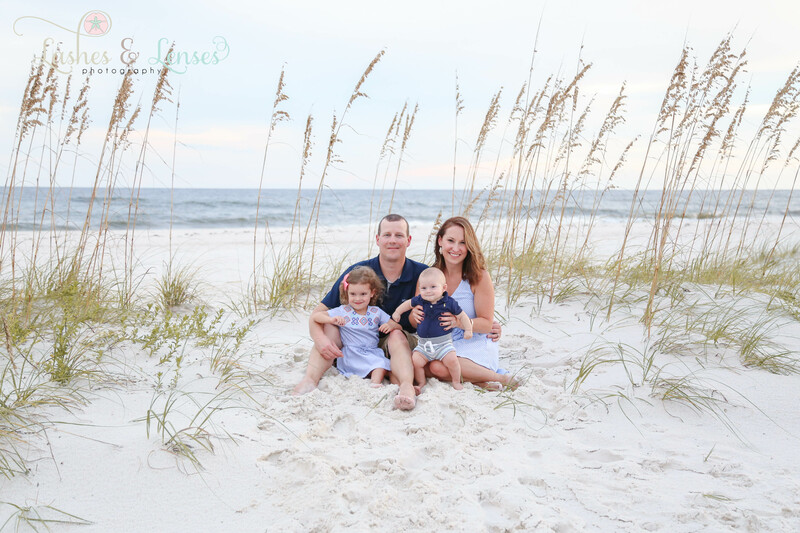 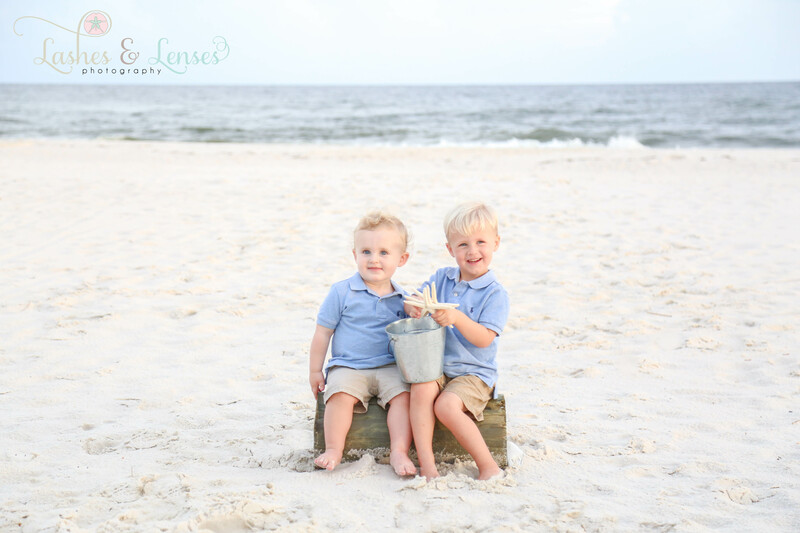 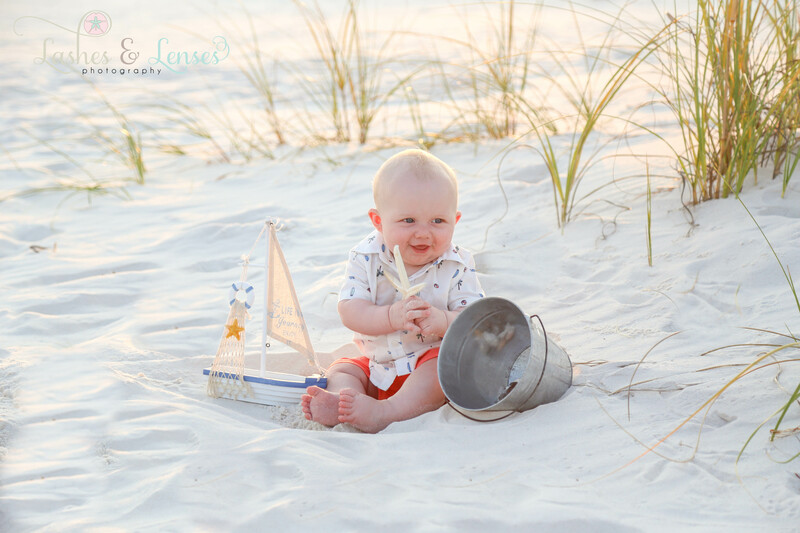 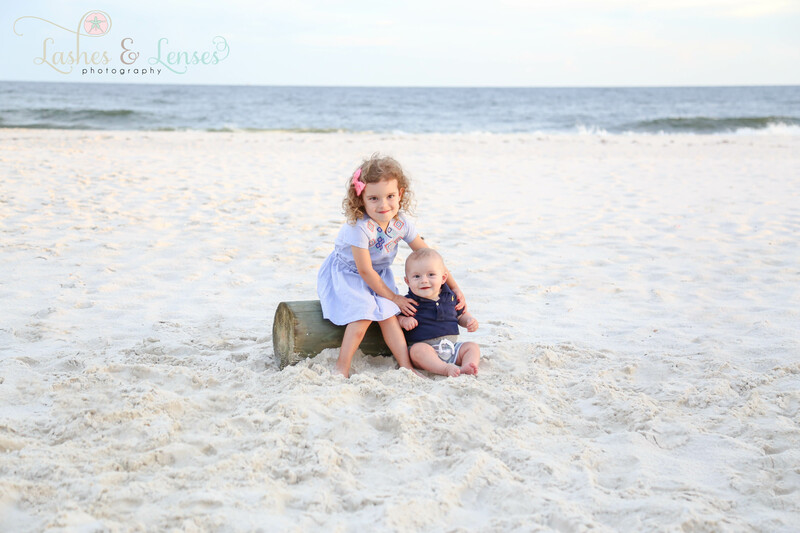 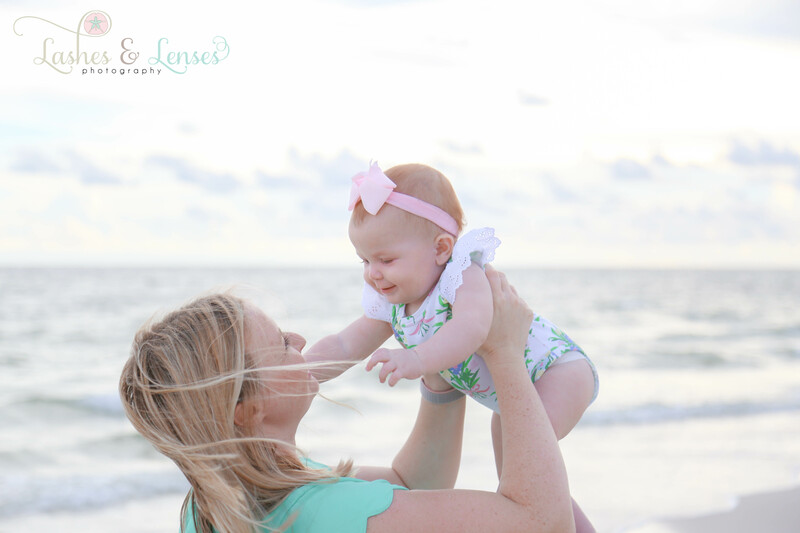 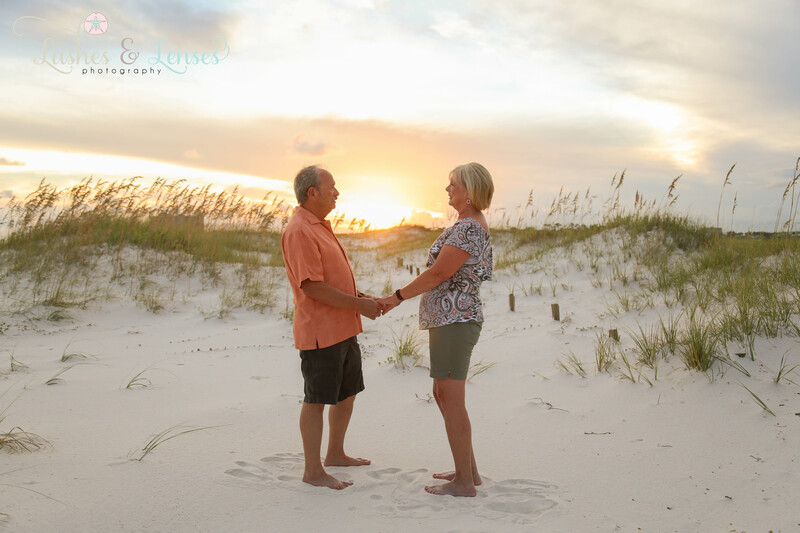 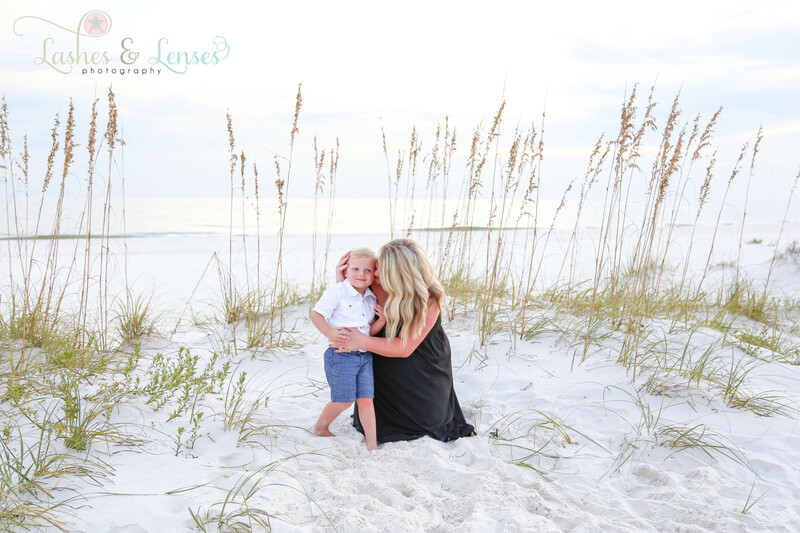 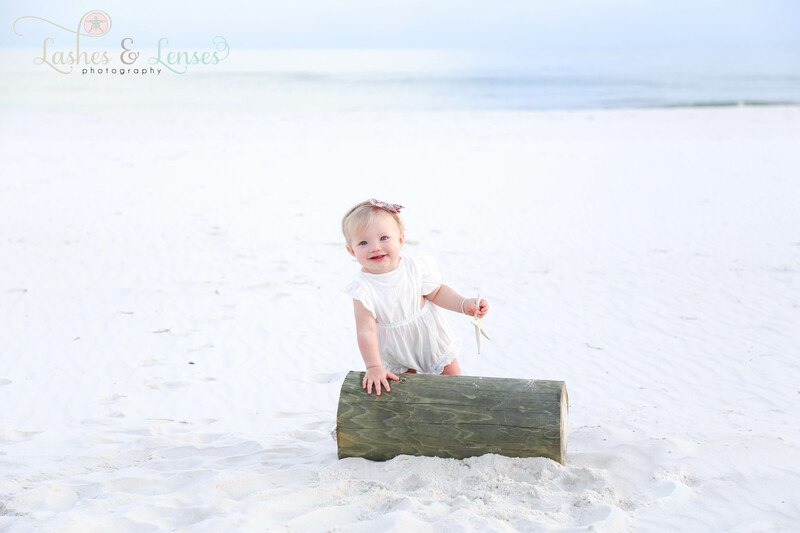 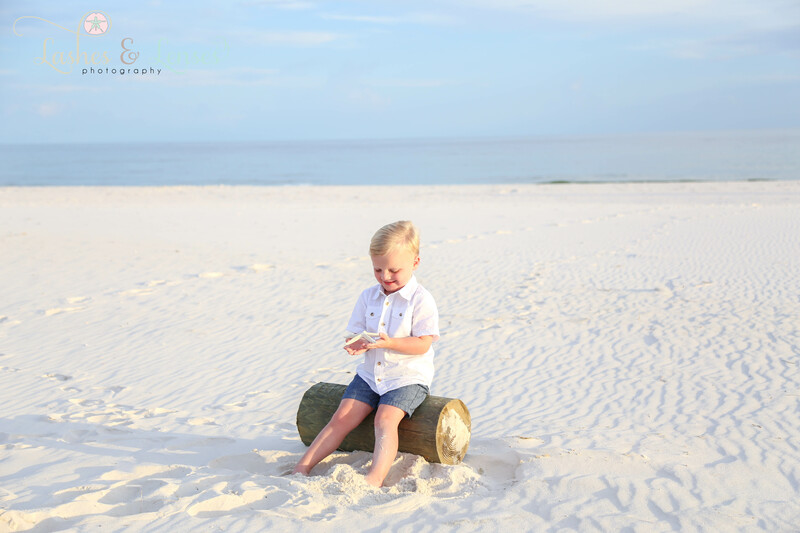 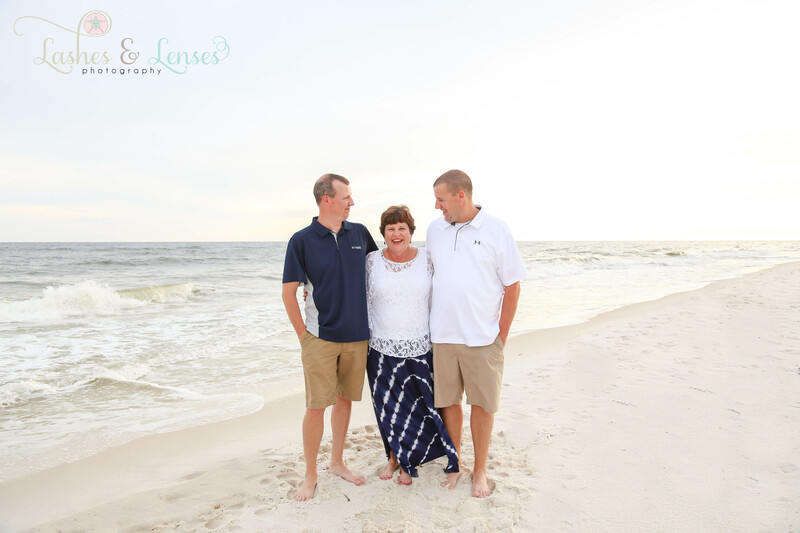 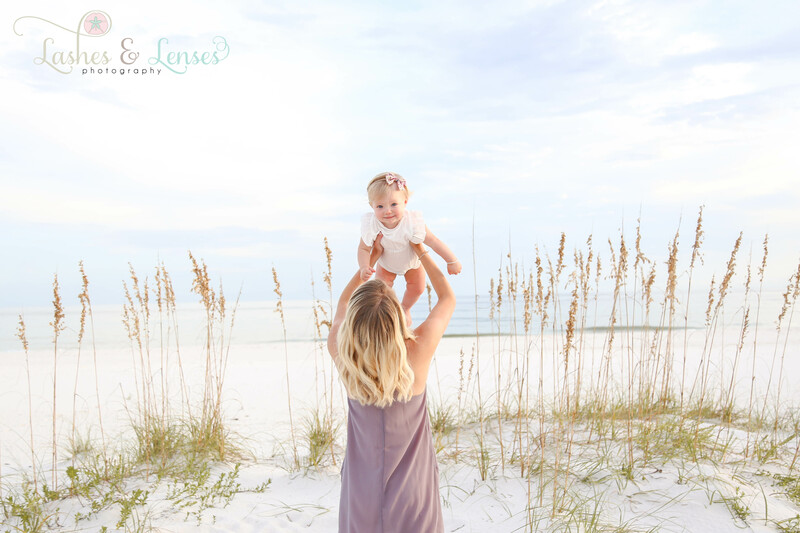 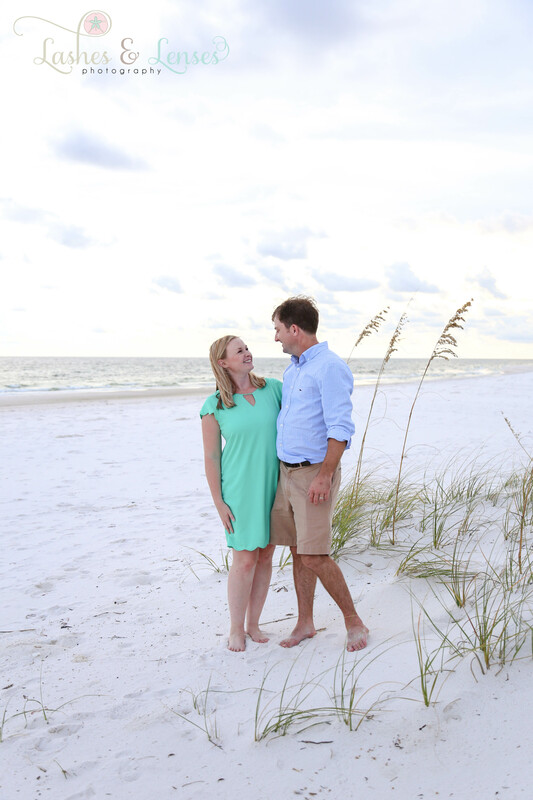 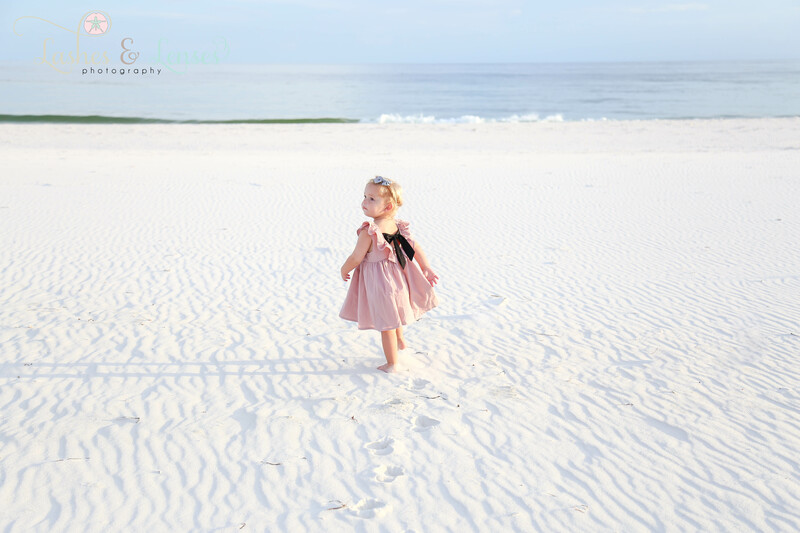 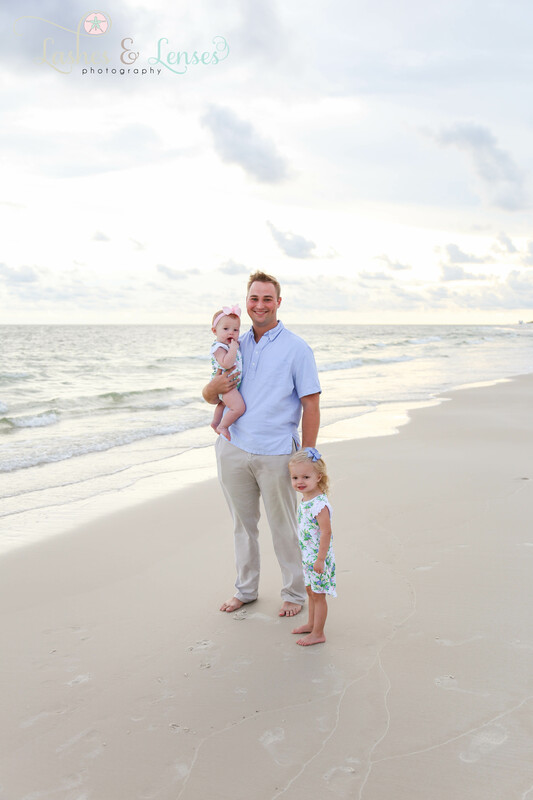 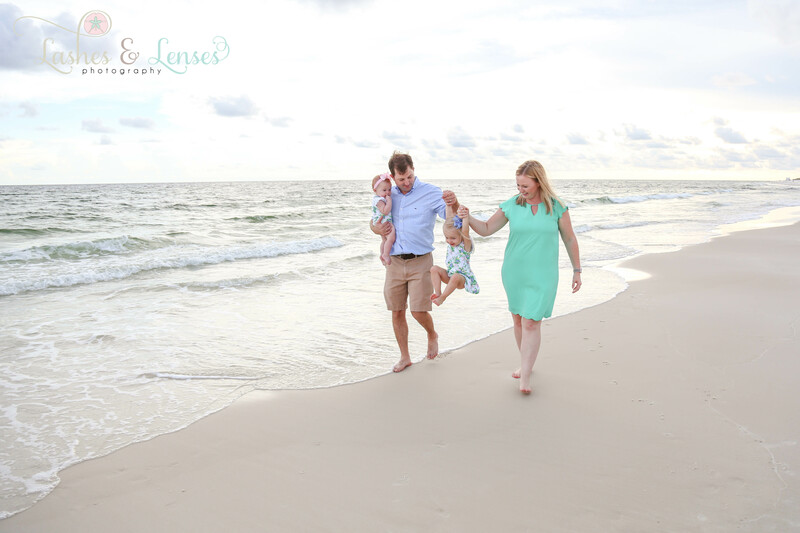 It was a warm, beautiful evening out on Perdido Key and once again Johnson’s Beach did not disappoint it was perfect for this sweet family’s session. 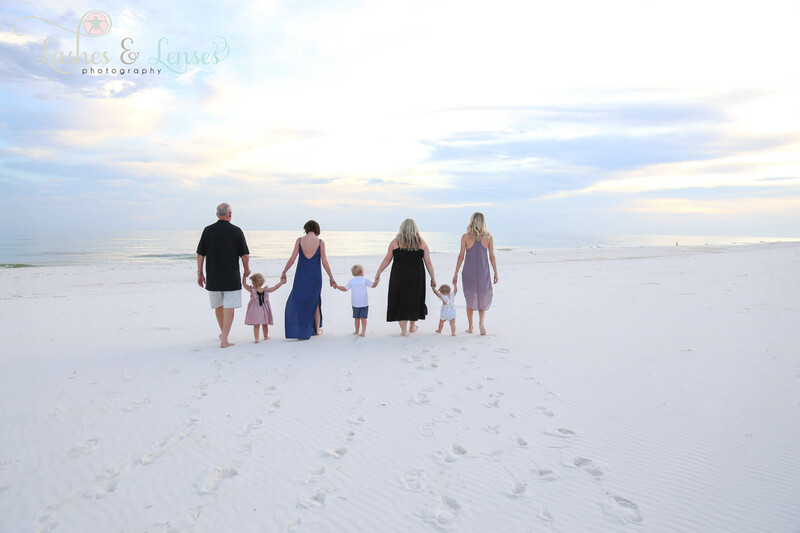 As you can see from the memories that were made, this family adores each other and will cherish these memories for a lifetime. 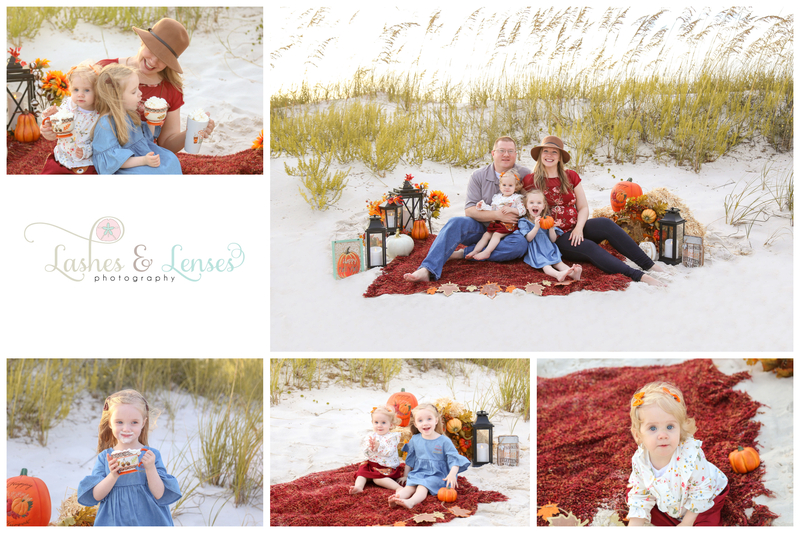 It was a gorgeous evening at Johnson’s Beach for this sweet family’s Fall session. 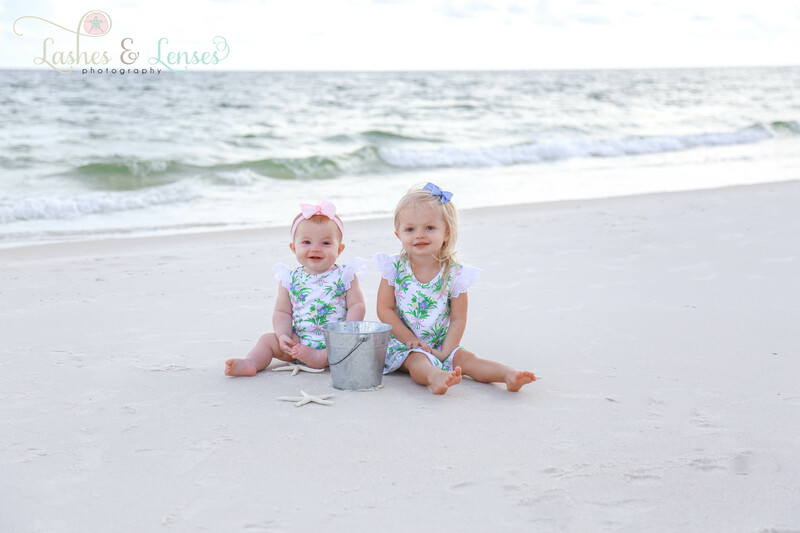 Their little girls are absolutely adorable. 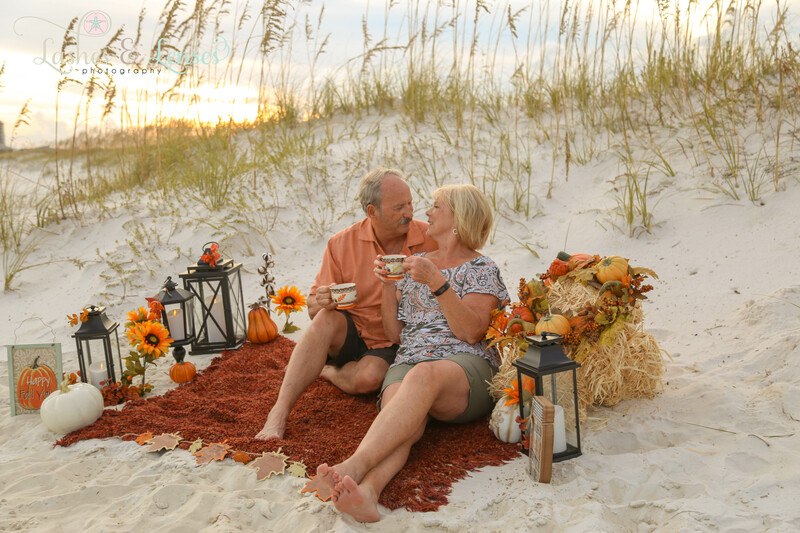 They had a ton of fun playing with pumpkins, and making mustache faces out of the whip cream, it was exactly what a fall evening on the beach is made of. 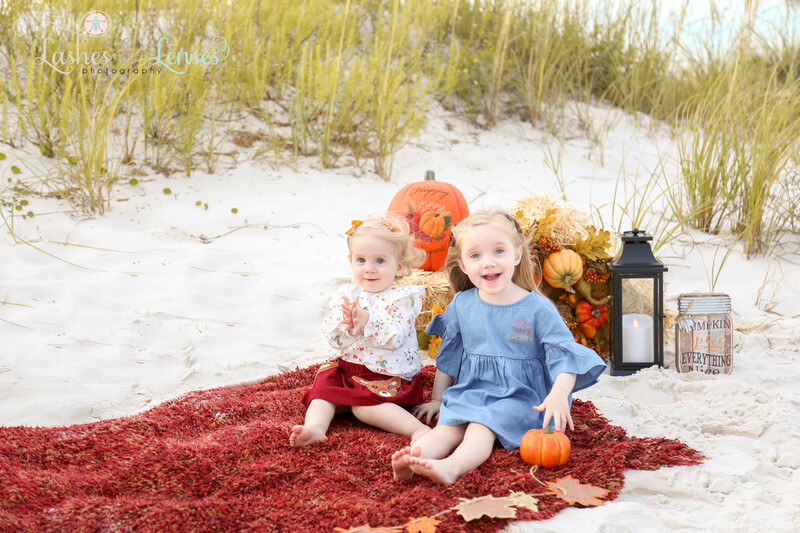 Happy Fall Y’all. 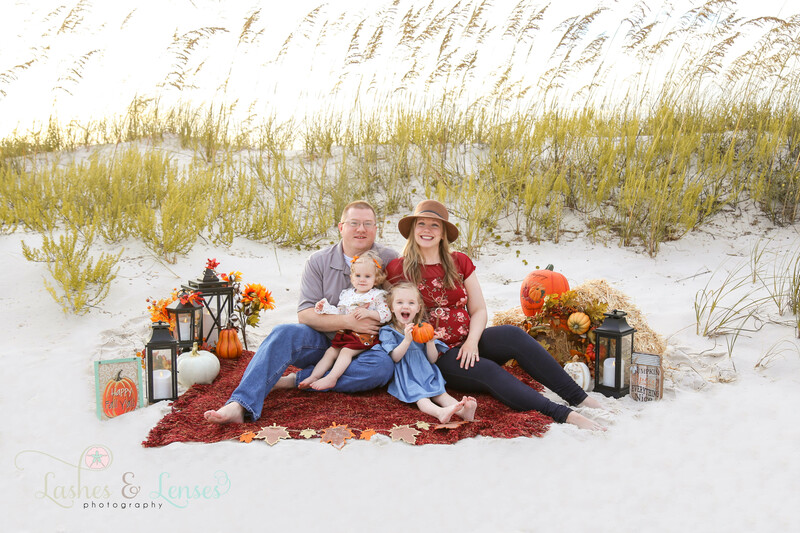 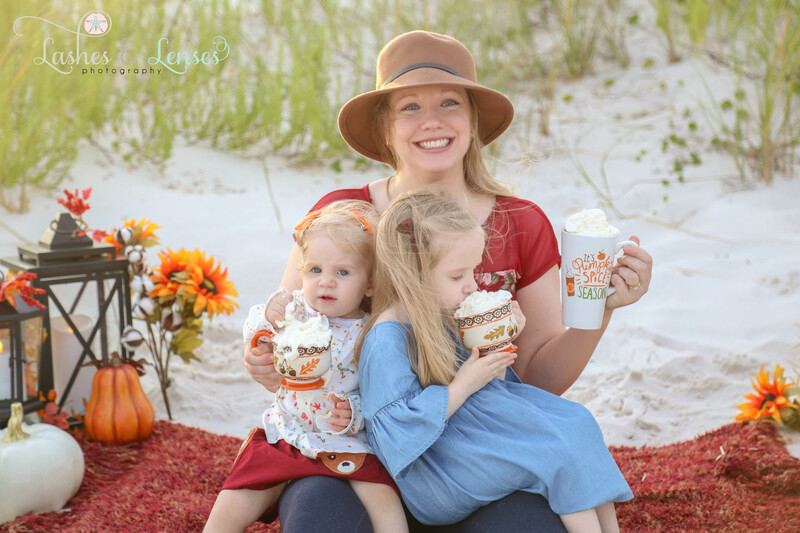 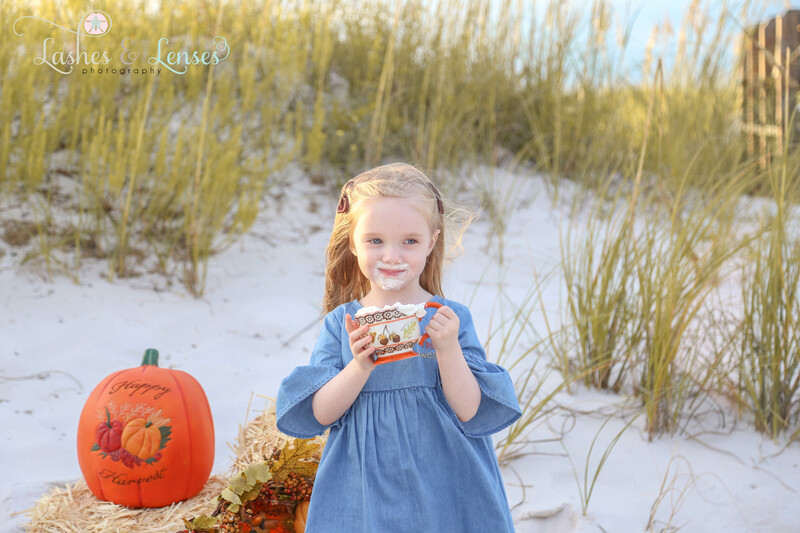 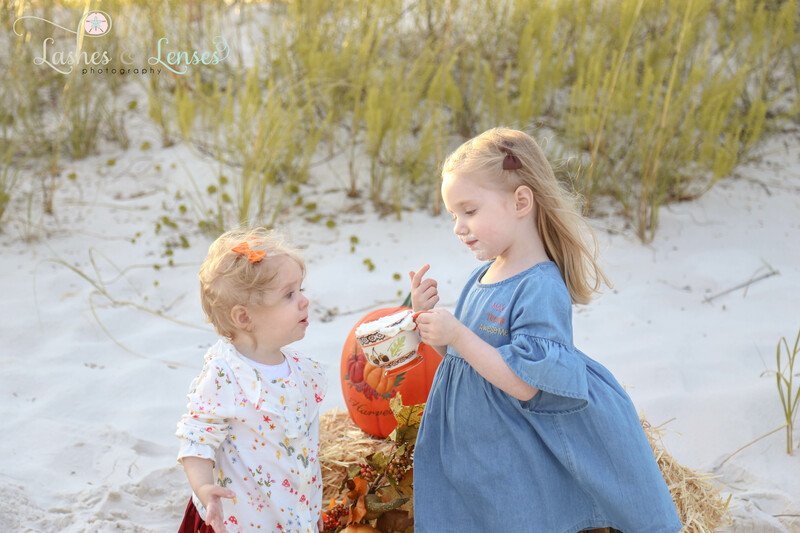 We are so excited to announce our Fall Mini Sessions where you can enjoy pumpkins, leaves and pumpkin spice lattes right on our sugar sand beach, it’s the perfect way to make memories with your family that will be cherished for years to come. 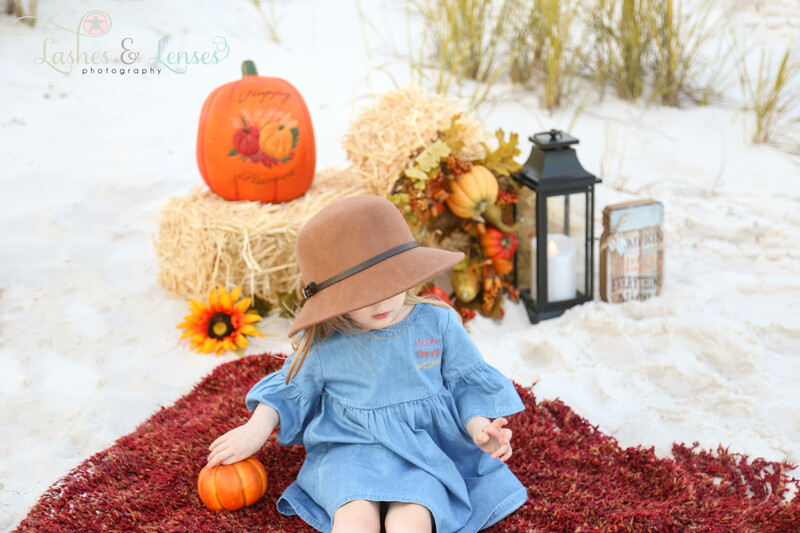 Please contact us at lashesandlenses@gmail.com for the details. 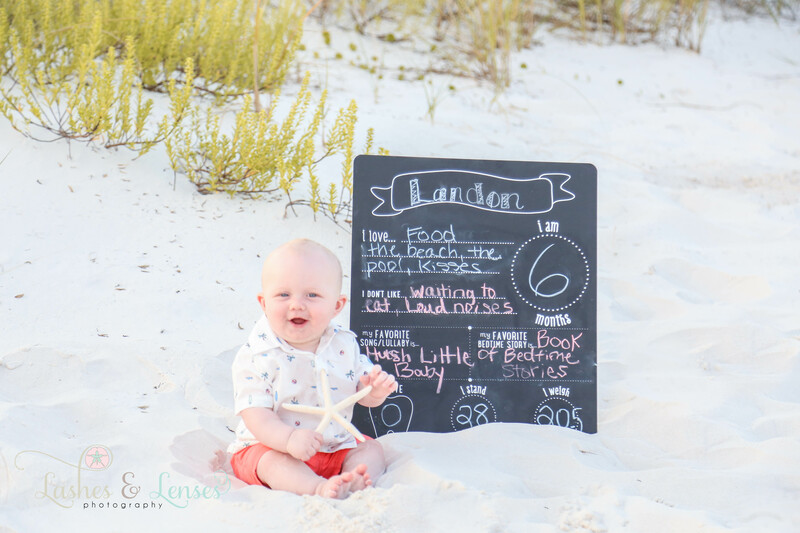 This session was all about this adorable little boy turning 6 months old. 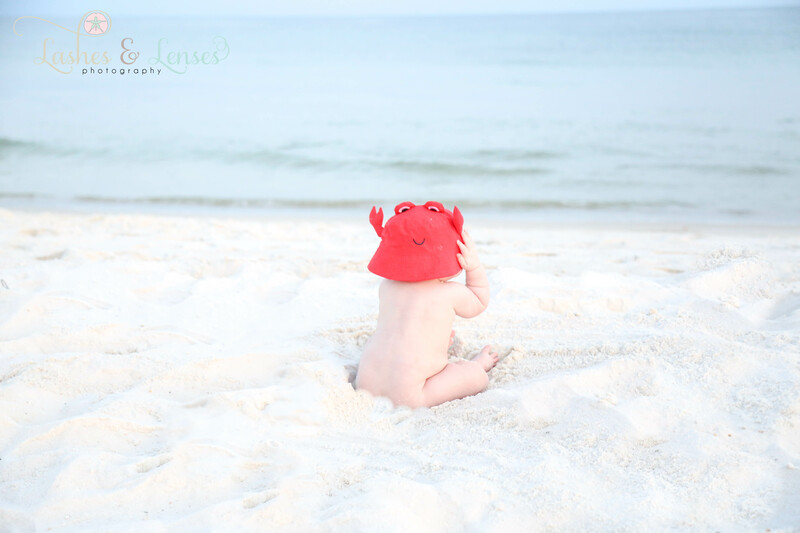 He played in the sand, rode on his Daddy’s shoulders and pretended he was a crab. 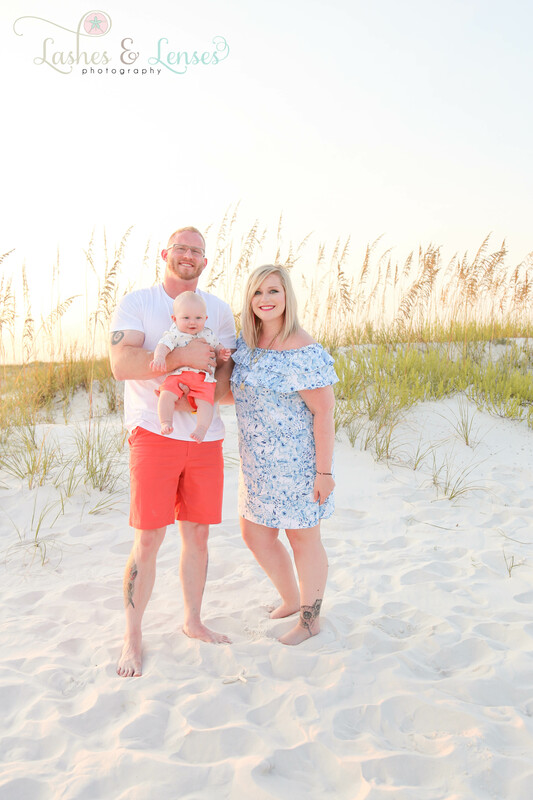 Memories were made that evening on Johnson’s Beach that his family will cherish for years to come.